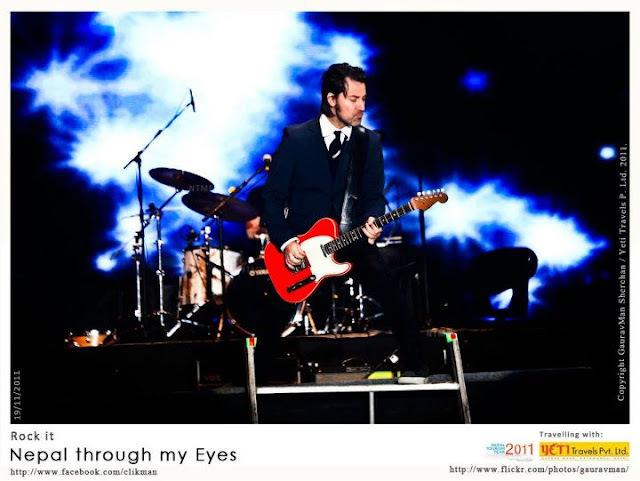 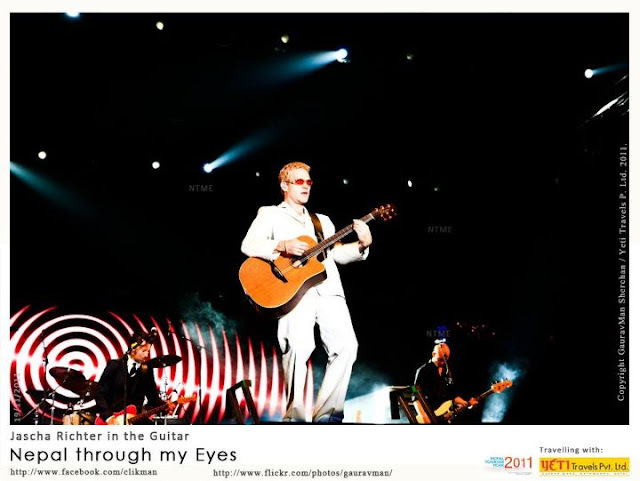 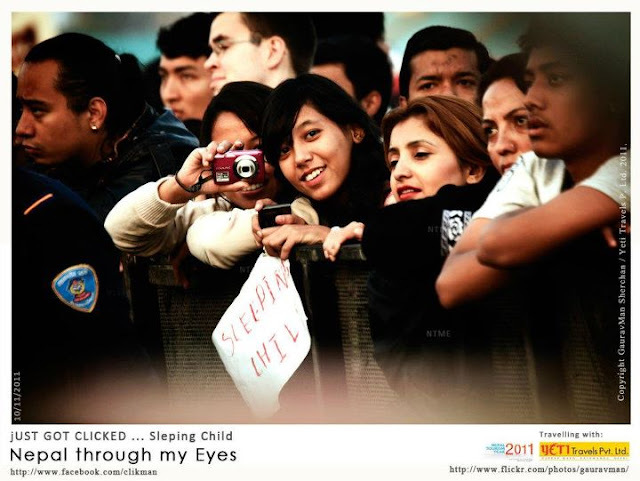 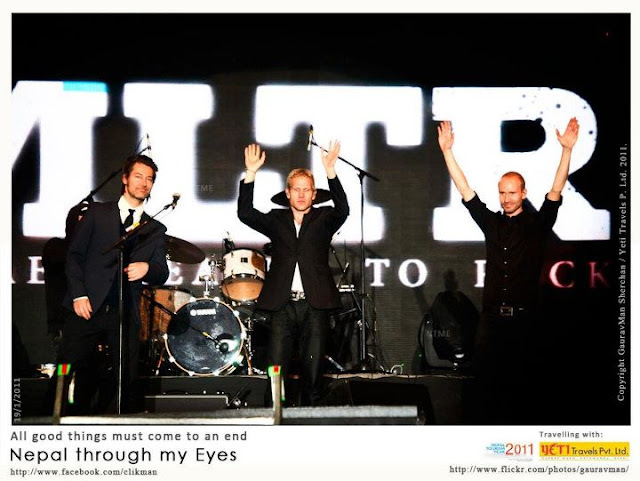 Danish band Michael Learns To Rock, popularly known as MLTR rocked Nepal on November 19, 2011 at Tudikhel-Kathmandu. 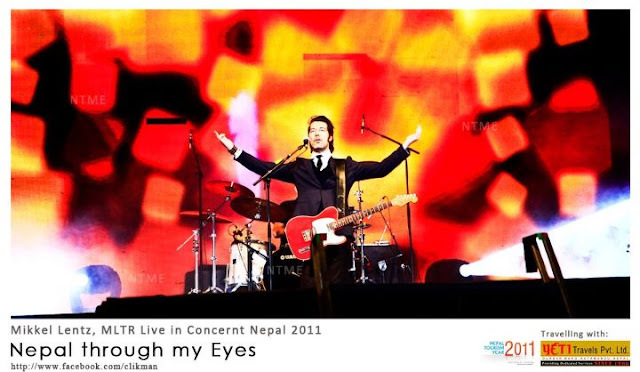 The concert wasÂ attendedÂ by more than 20,000 MLTR fans from, Nepal. 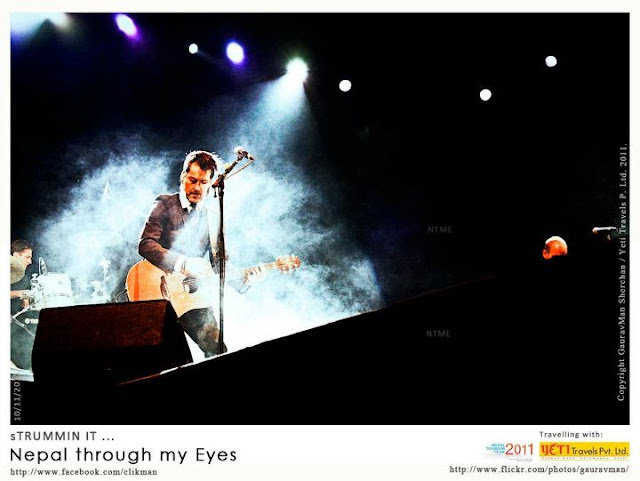 Â The musical show that lasted for almost two hours and the band performed the mix of their classic and latest songs.Â Scroll down to see photos and videos of the event.